﻿ Company profile - Shenzhen Fortunecome Technology Co,.Ltd. 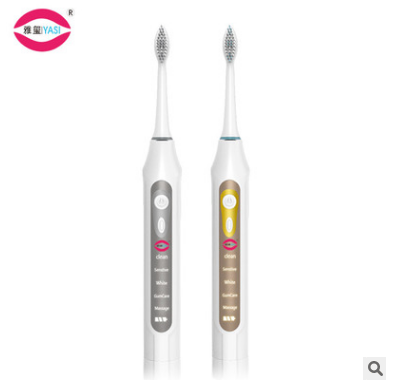 Shenzhen Fang Li to Technology Co., Ltd., was formally incorporated in 2007, is a professional manufacturer of red teeth, sonic toothbrush manufacturer. The company has a professional R & D, production, sales and service team, is a medium-sized high-tech innovation enterprises. Our products have been CE, ROHS, SGS, FDA certificate, and applied for international patents, invention patents, utility model patents, design patents. Yaxi brand since its inception, by the majority of users are like, although Ya Xi has made some good results, but did not slow down the pace of progress, is still to become the industry's top brand efforts. 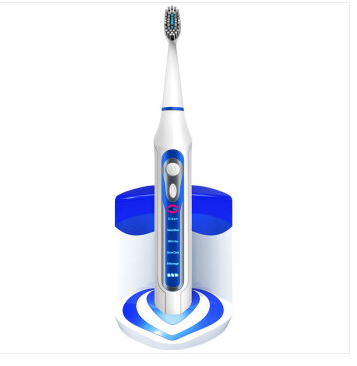 ShenzhenFang Li to Technology Co., Ltd., was formally incorporated in 2007, is a professional manufacturer of red teeth, sonic toothbrush manufacturer. The company has a professional R & D, production, sales and service team, is a medium-sized high-tech innovation enterprises. Our products have been CE, ROHS, SGS, FDA certificate, and applied for international patents, invention patents, utility model patents, design patents. The company research and development, design, testing and delivery of the factory to benefit the unique technology of oral care products. In the past four years has been committed to opening up foreign markets, the results are very fruitful. 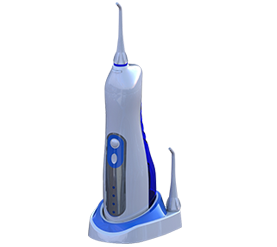 Efforts to build the Chinese market, and committed to started "Ya Xi" red teeth oral care brand. 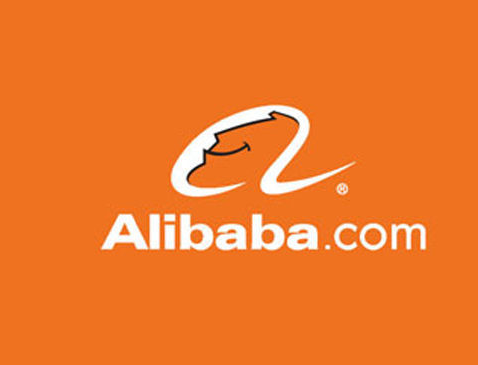 We believe that Fang Li to "Ya Xi" will become the oral care industry in the country landmark product! Long-term investment allows us to have a modern management system, a strong professional R & D team, advanced machinery and equipment and high-quality staff to ensure that products of high quality, and long-term to provide OEM, ODM services. The company will continue in the "quality as the root, sincerity-oriented, virtue first, to believe in prestige" business purposes, to grow and develop. "Honesty, emphasis on economic efficiency, emphasis on the will to survive, everything seeking to survive and develop," This is our strategic decision. "Affection with justice, justice to take advantage of the combination of justice and interest," This is our relationship with the customer emphasis. Truth-seeking as the core, namely: "real products, real prices, real service." In the production and management process, control the purchase cost, strictly control the production of products to ensure the quality of goods and improve the added value of goods , Improve service quality, and promote the development of enterprises. "Honest, pragmatic, progressive" is the company's entrepreneurial spirit, but also the soul of the enterprise. This sentence is deeply impressed by all employees of the company in mind, always used to motivate yourself! Thanks to the rainy day and the mutual support, Fang Li-lai has already made all its employees their second "home". Being a member of a business prides itself on giving a sense of honor to the accomplishments of the business and thus sees the business as a community and ownership of its own interests. "Honest people, sincere and touching, honest," to establish a corporate image dedicated to customer service and excellence and operational strength as a guarantee of quality services, to achieve the combination of surface image and deep image, won the majority of customers Trust. "People-oriented, self-restraint, from top to bottom coordination and work together", after more than ten years of corporate training has always been to enable individuals to carry out reasonable activities, internal and external relations to be coordinated, the common interests of employees are protected, so that enterprises in an orderly manner Organized to achieve business goals and work hard. 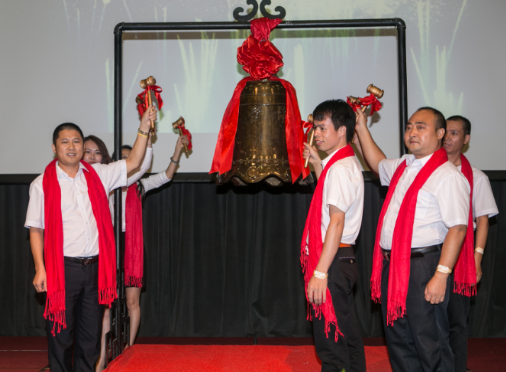 Fang Li to Technology Co., Ltd. will continue to do the best in the world of electronic products and services to customers worldwide as the goal, mutual benefit and win-win and common development! Sincerely invite you to visit our factory, let us create a healthy and beautiful life.